‘Grand Theft Auto 5’ release date announced, more details imminent. Rockstar Games today announced on a post on their blog that the next iteration in the Grand Theft Auto Series, GTAV, is scheduled to be released in the Spring of 2013. The post also announced that they would be released much more information on the game in November, and that pre-orders would be available November 5. 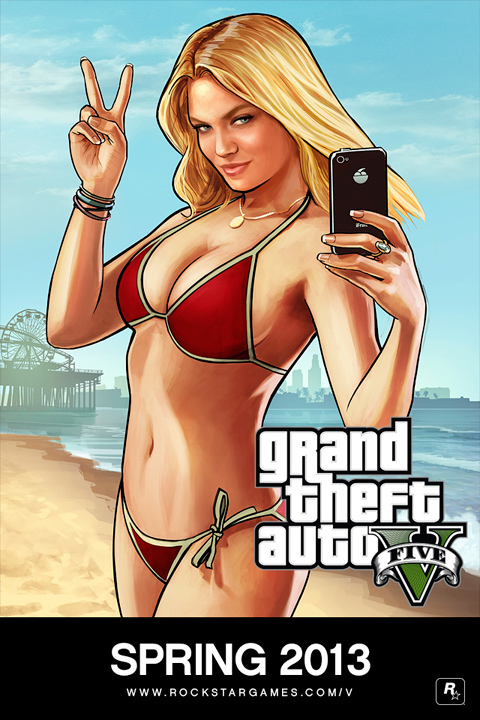 GTAV is set in a modern re-imagining of Southern California, in the fictional city of Los Santos.